Okay, well maybe not the entire country, but it sure looks that way. 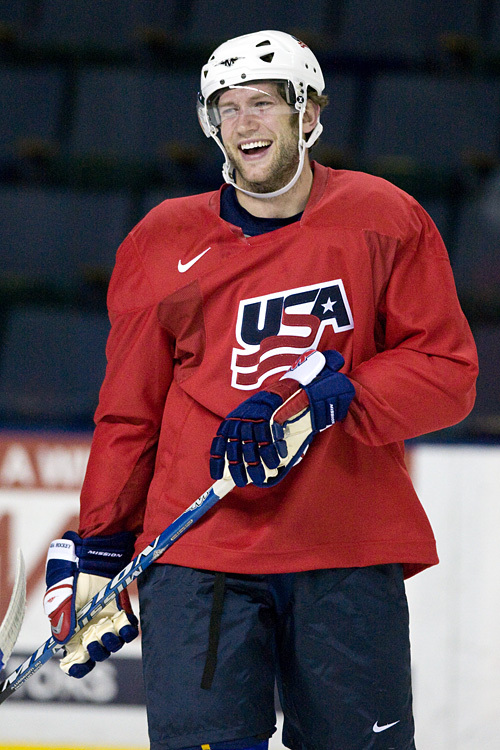 About two weeks ago, St. Louis Blues forward David Backes learned that he would be representing the United States in the upcoming Olympic Games in Vancouver, Canada. Since then it appears he is on a mission to drop the gloves with every player on Canada’s roster before the games begin. I like his style. As you know, I’m a huge Blues fan and Backes is my favorite player. I tend to admire the players who are A) from the United States B) score goals and C) are willing and able to drop the gloves every now and again. A power forward, if you will. 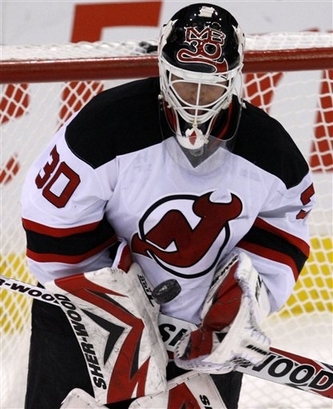 And not a Tomas Holmstrom power forward. He’s just fat, unskilled and too wussy to get in a scrap. Anyway, Backes certainly isn’t known for his fighting ability (he’s gotten in 13 fights in four years) but he can certainly hold his own. Since 2010 began, however, that is a different story.